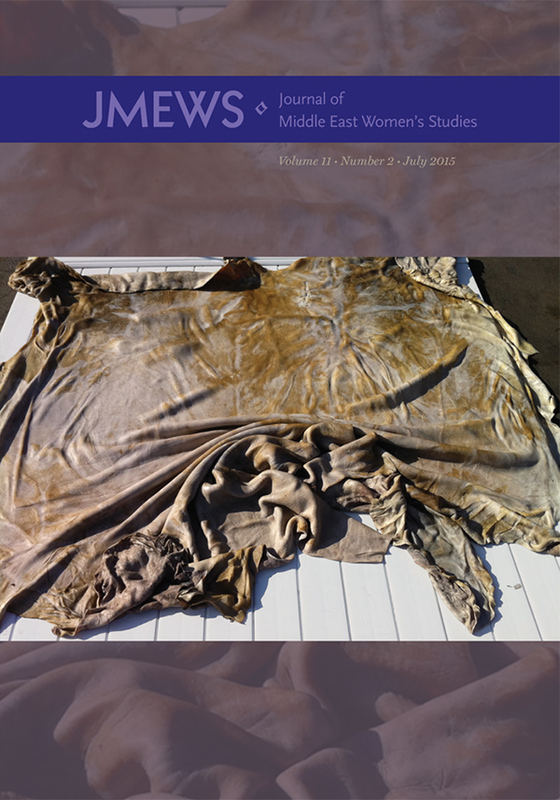 This issue of JMEWS features “Feminist Formations,” a 2015 JMEWS “Third Space” initiative. Autonomous “feminist” collectives and groups throughout the region were asked to describe their projects and reflect on their main challenges in the current historical moment. Seven entries were published in issue 11:1, and a final set of entries will be published in issue 11:3. View the table of contents for JMEWS 11:2 at the journal's online site.